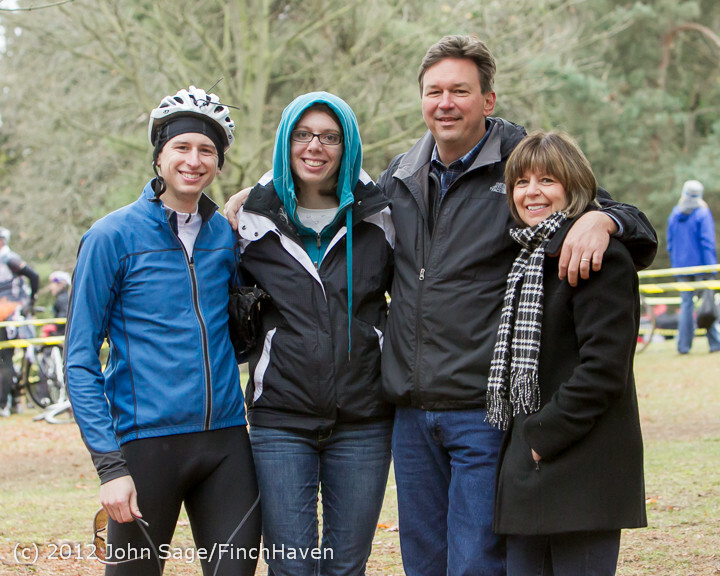 Return to Rosalie and Bryan and Little Miss Olivia! 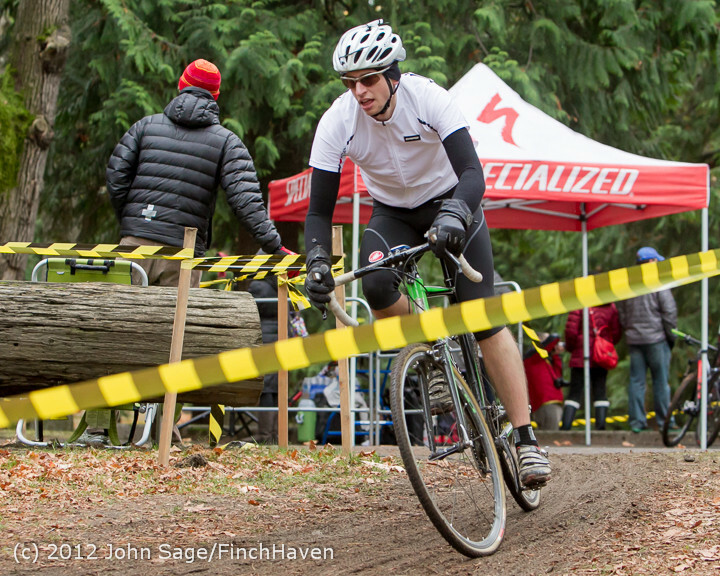 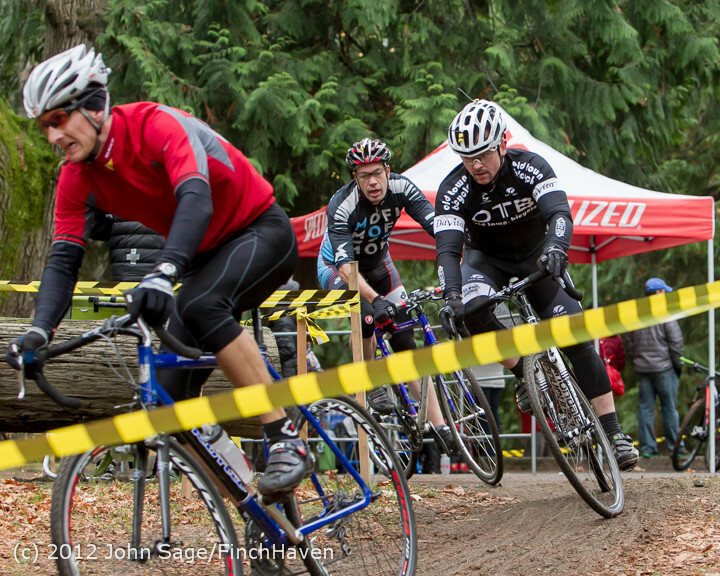 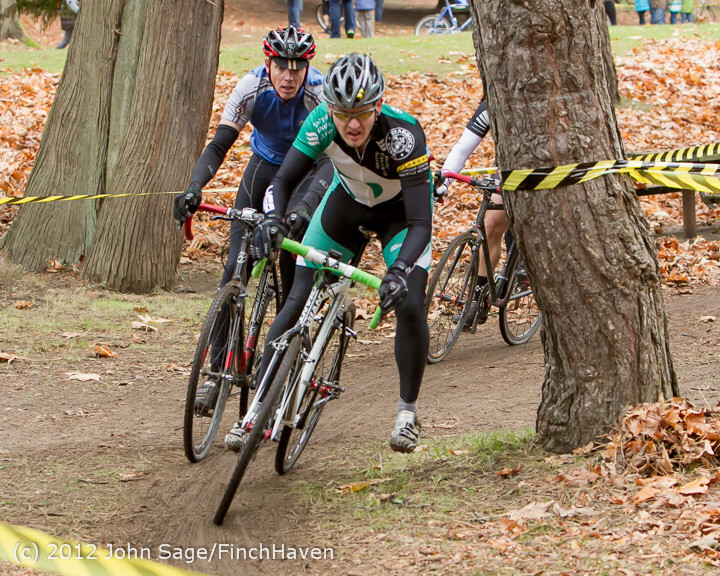 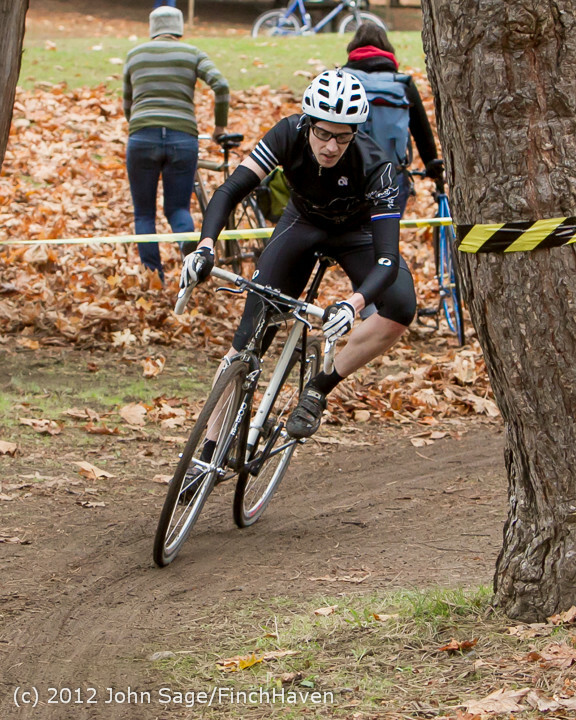 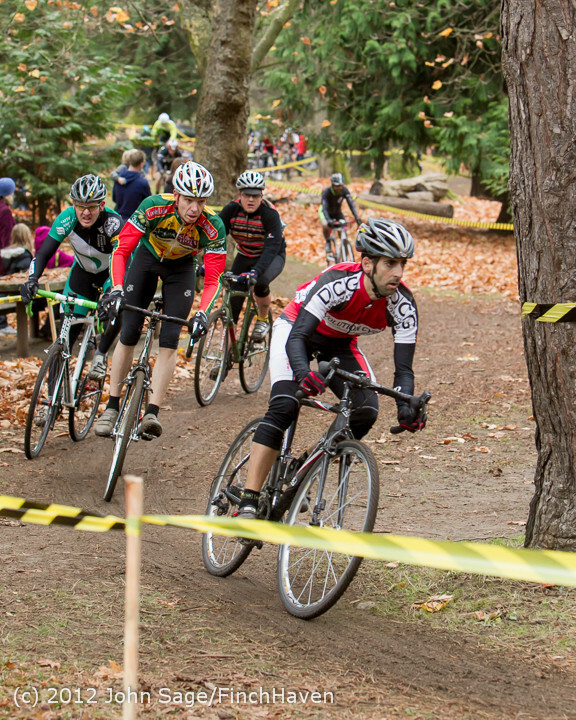 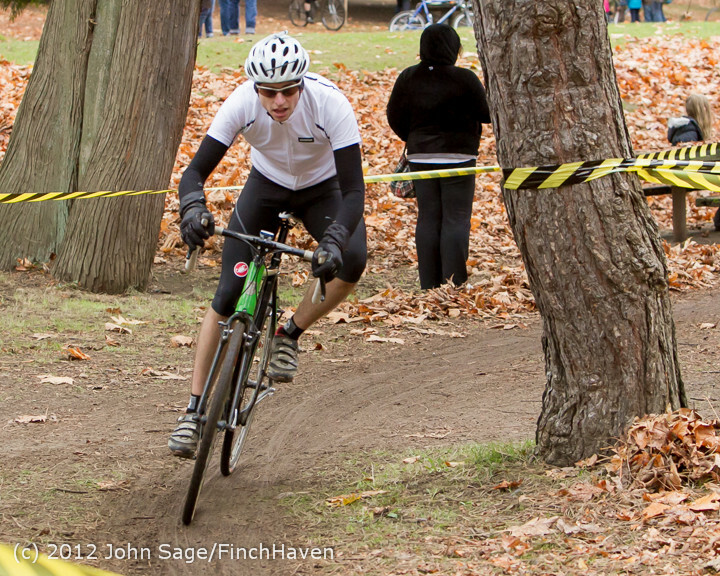 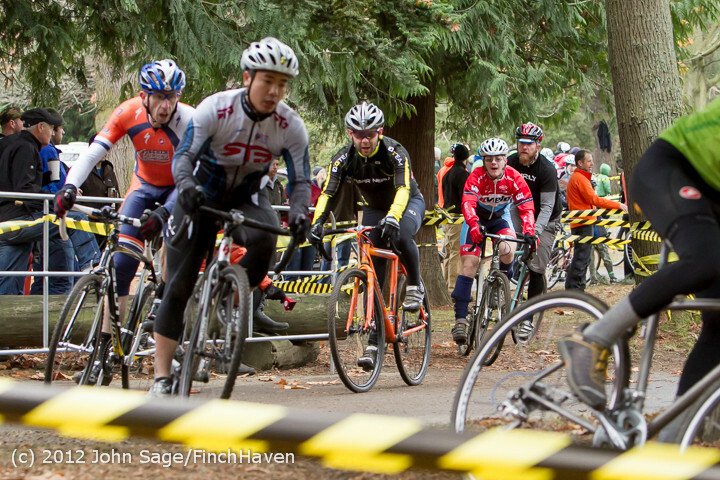 Note: these photos are from MFG Cyclocross' Woodland Park GP 2012 on Sunday, 11/11/2012, but *ONLY* from the 10:20 am Cat 4 Men, Cat 3 Master Men 55+ and Cat 4 Master Men 35+ race. 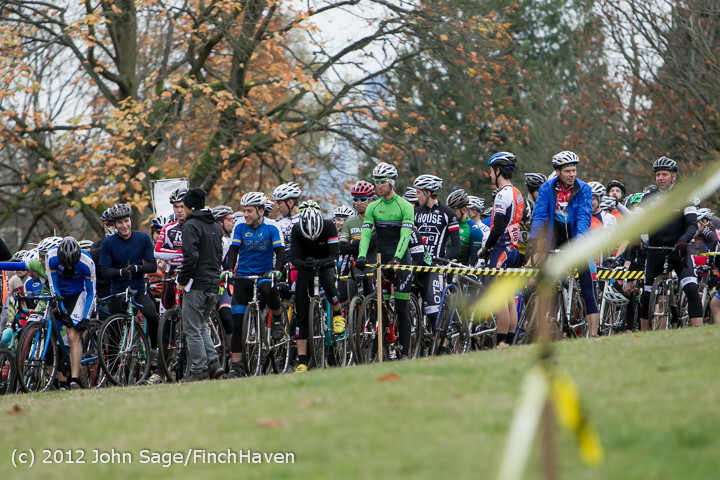 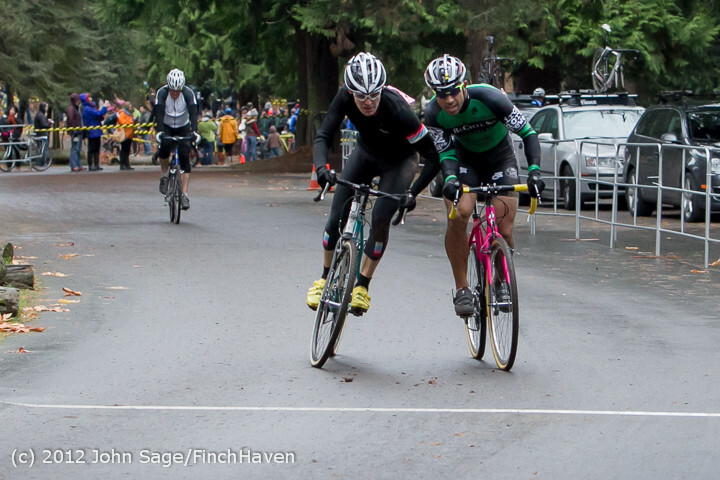 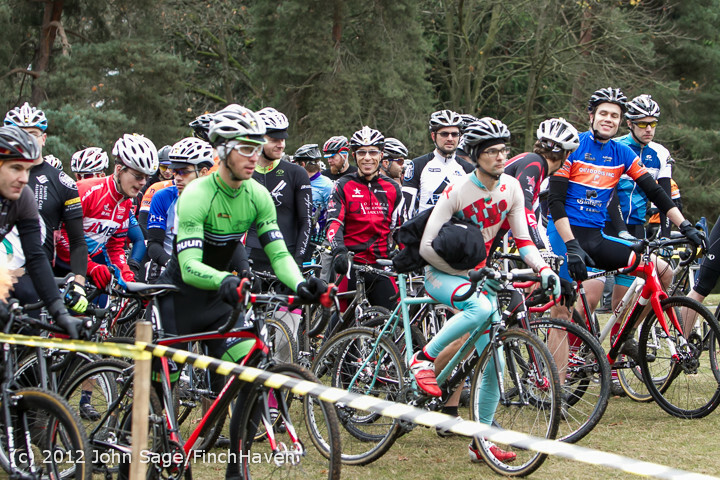 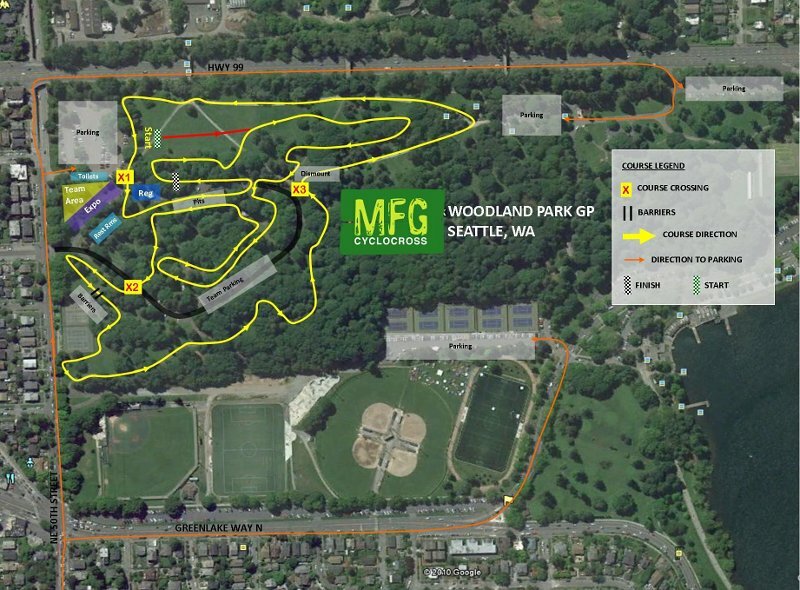 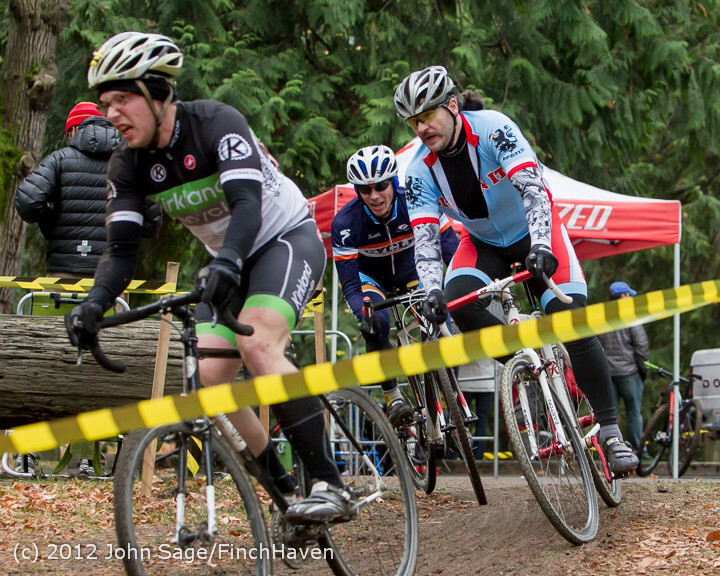 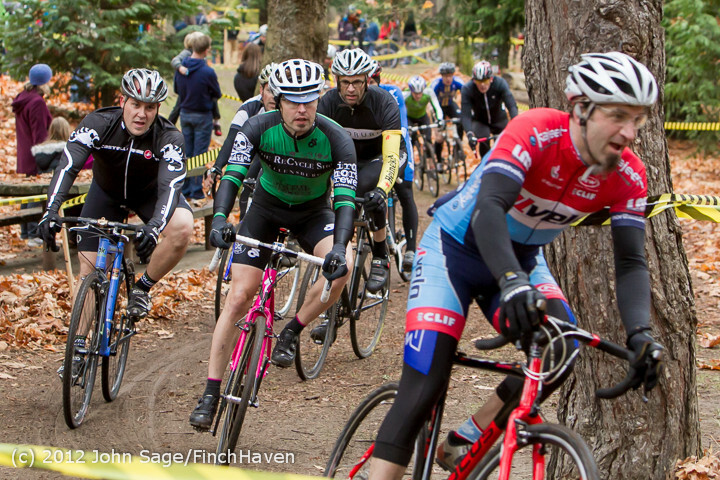 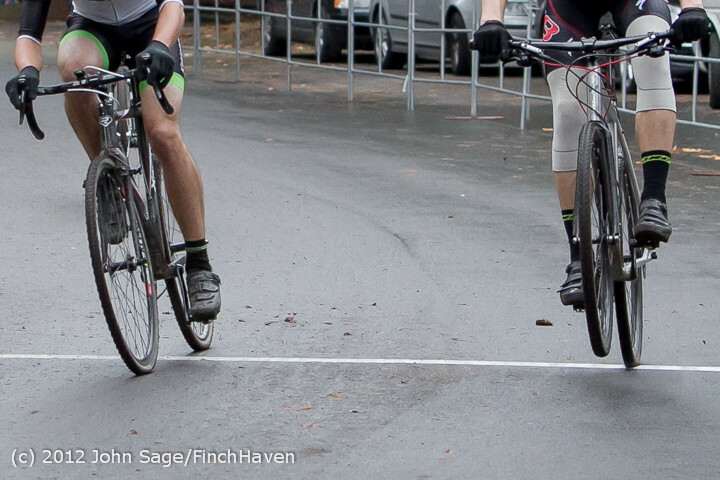 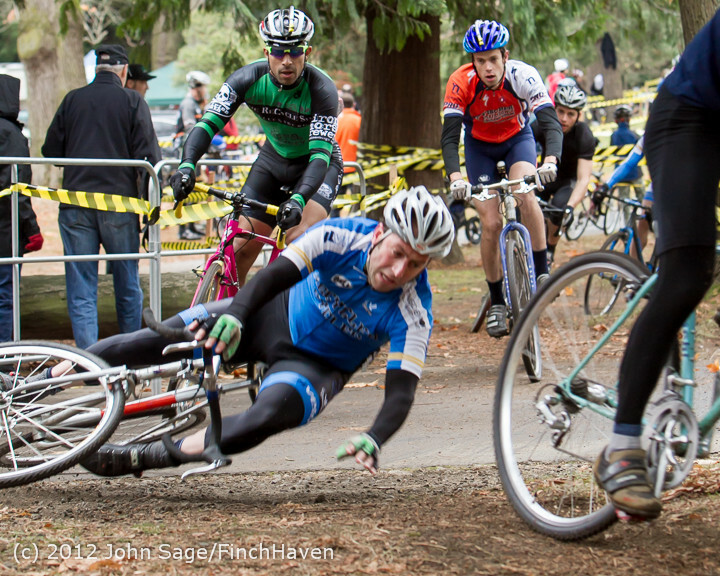 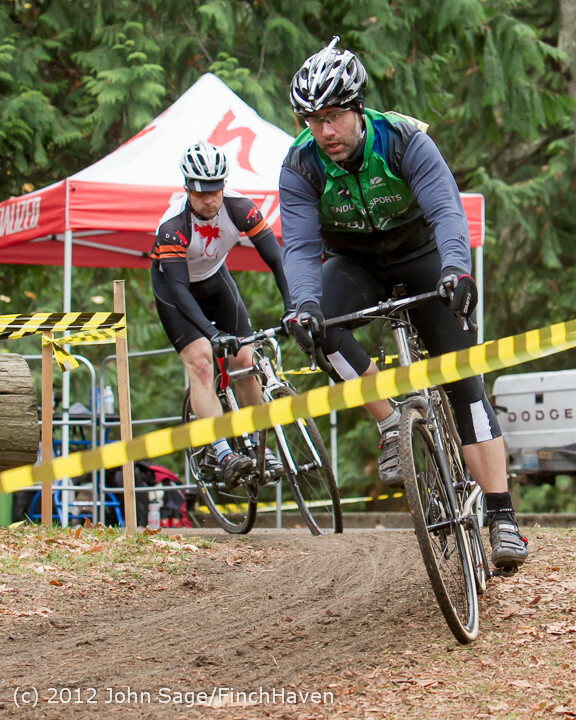 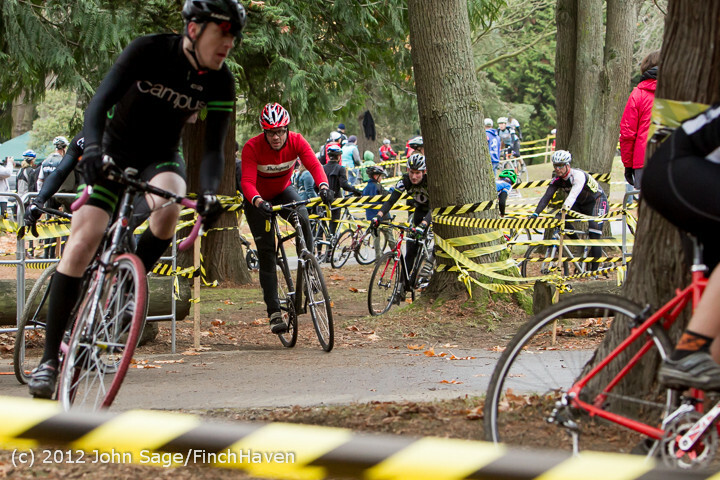 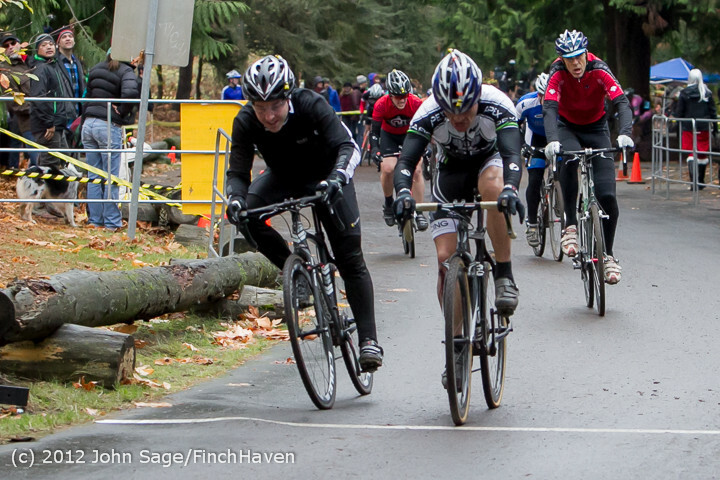 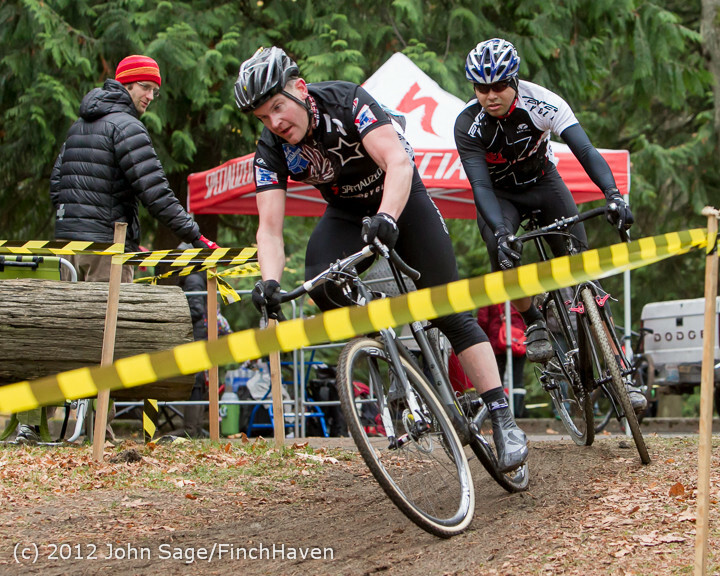 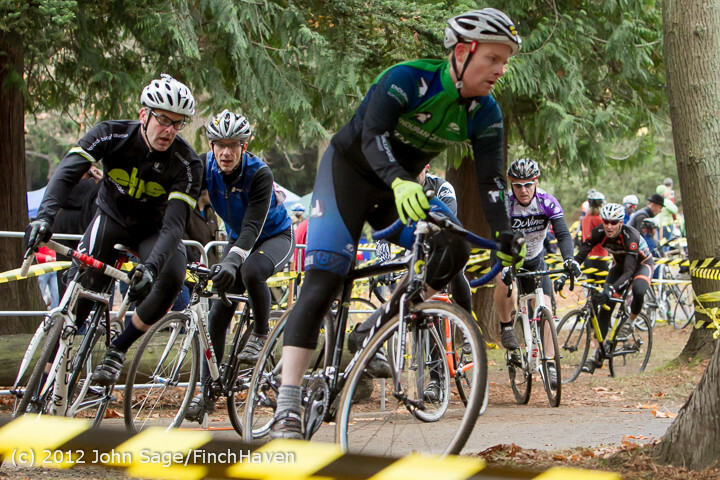 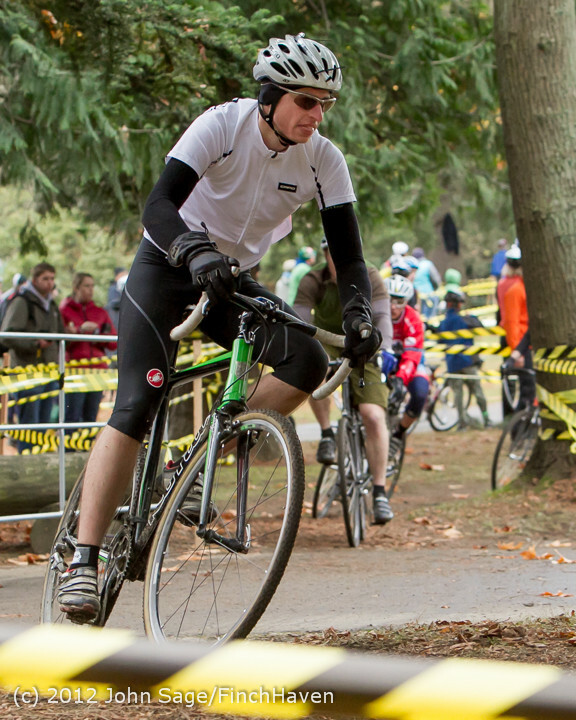 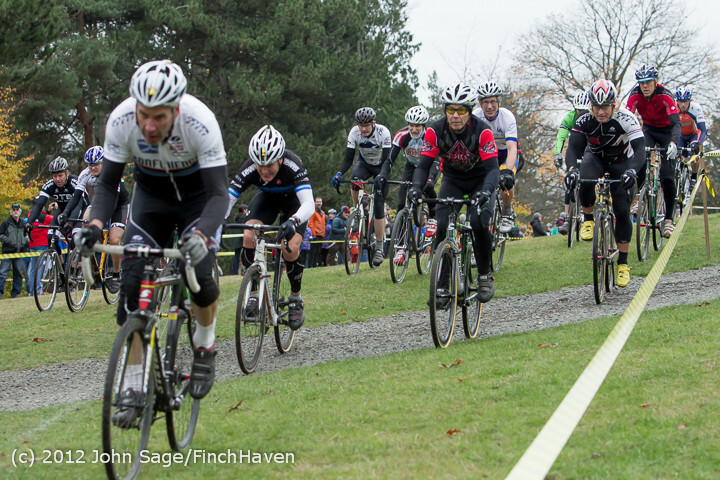 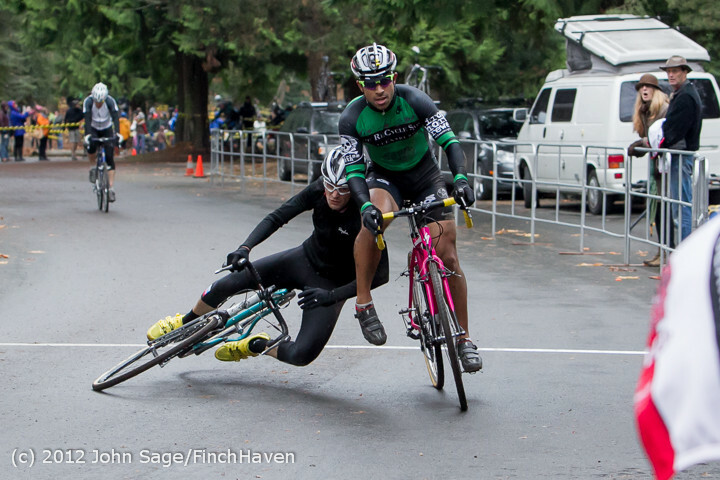 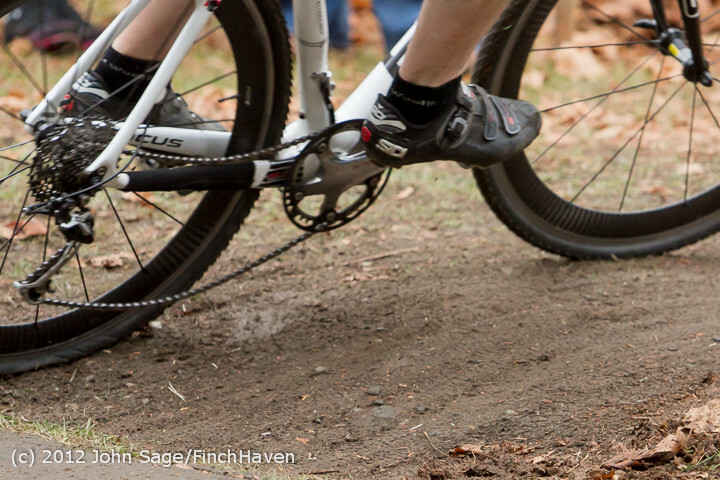 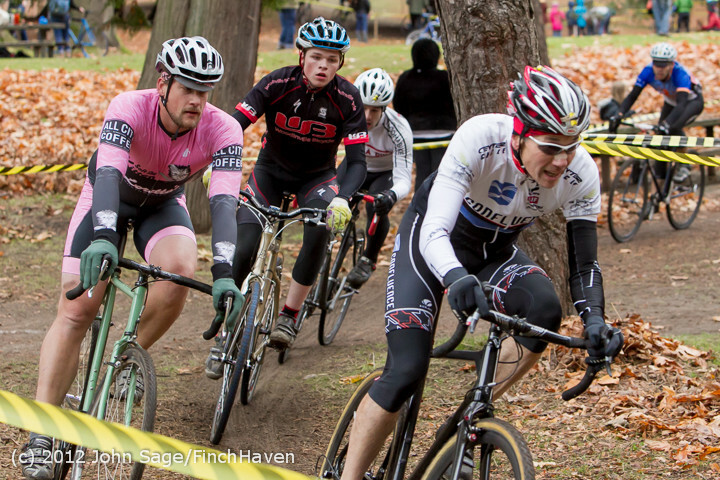 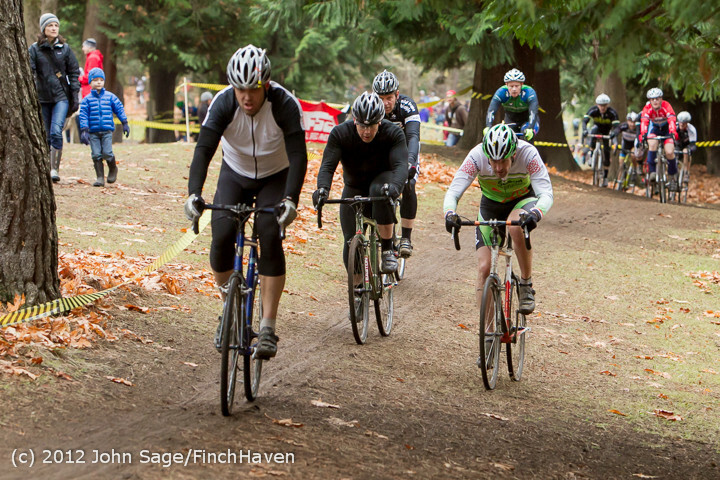 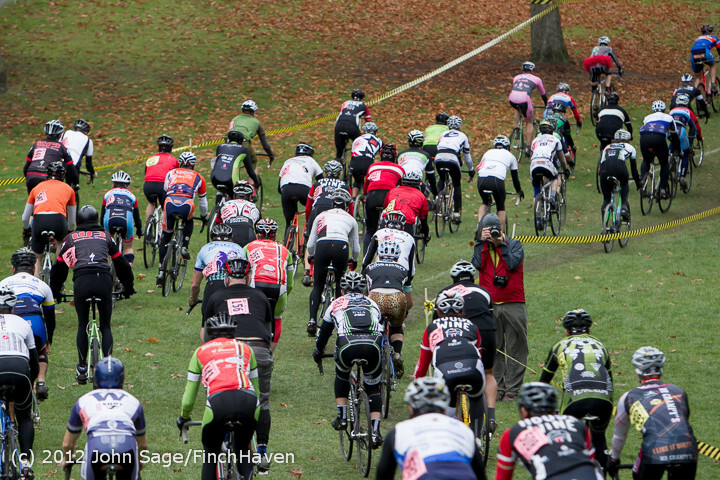 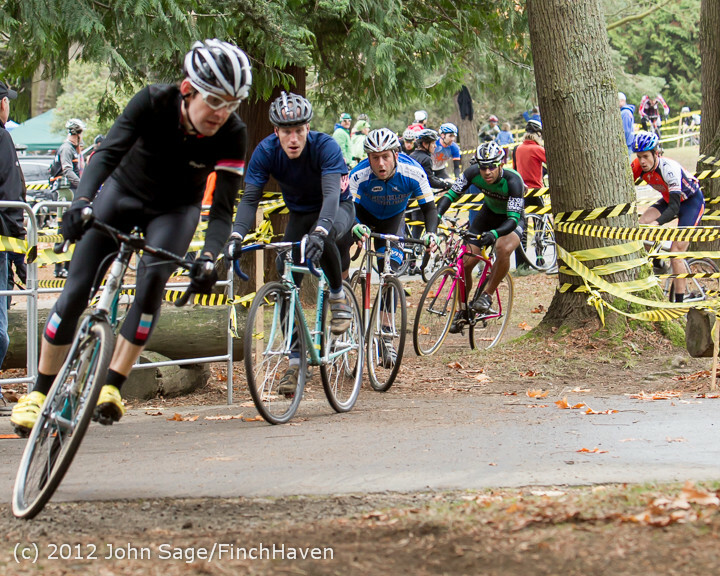 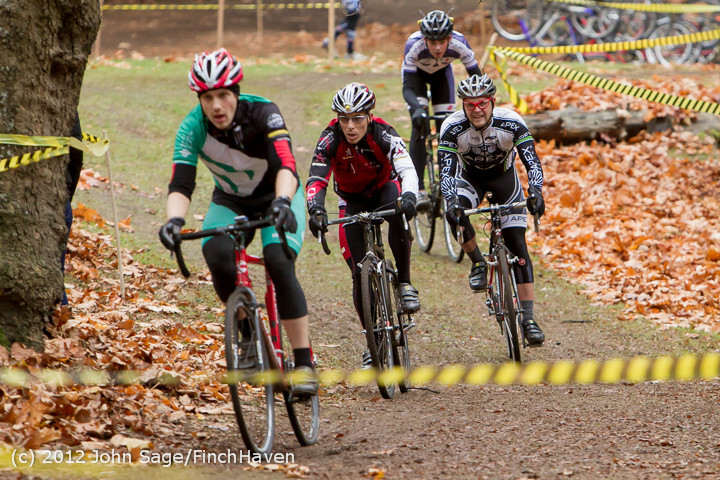 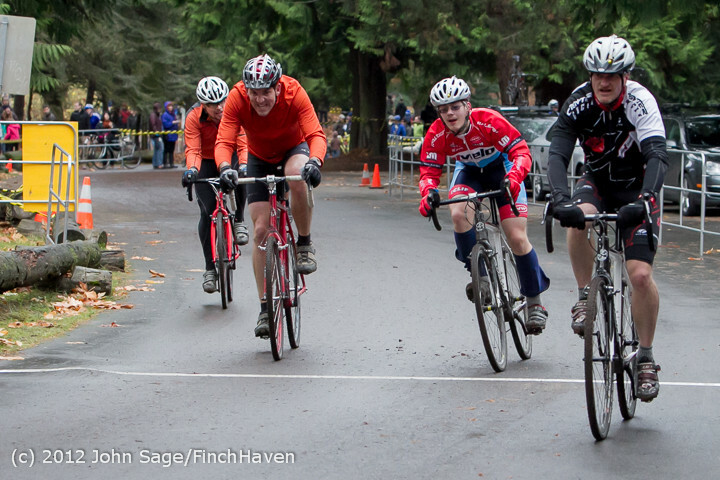 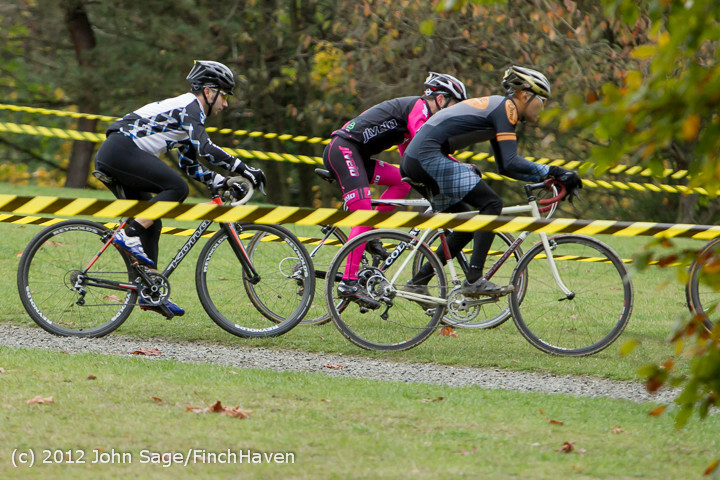 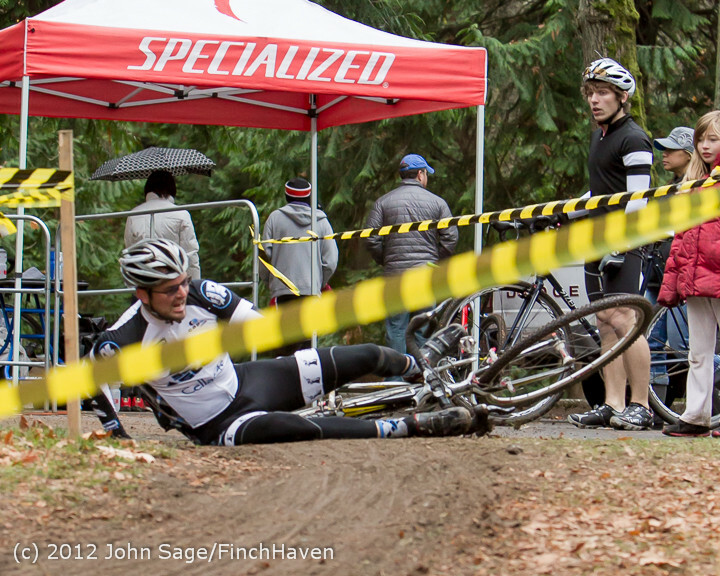 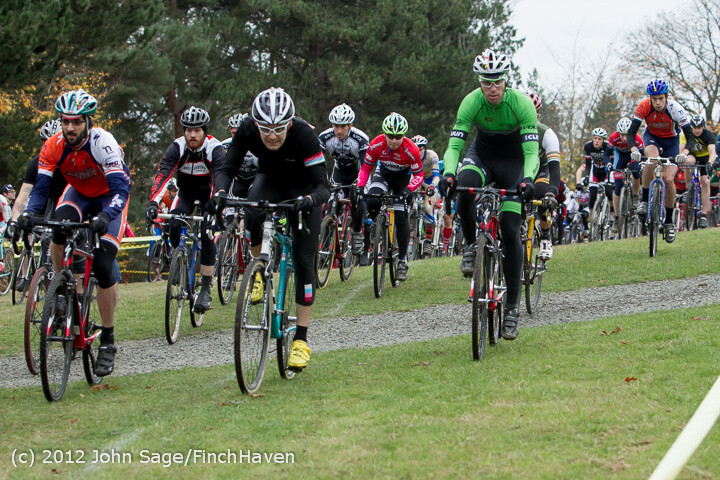 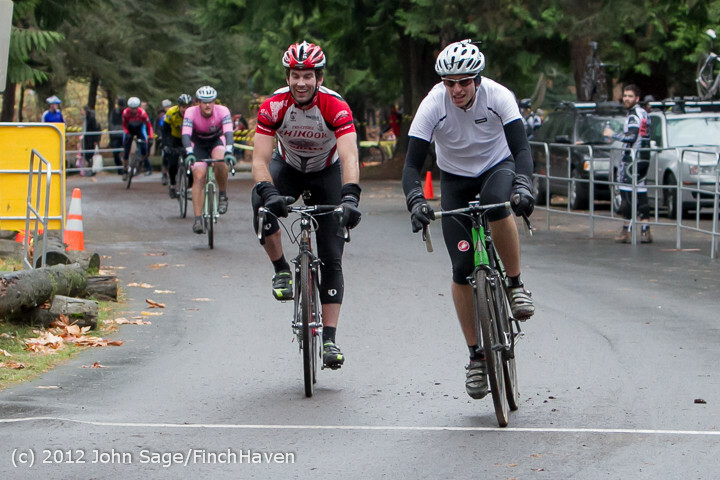 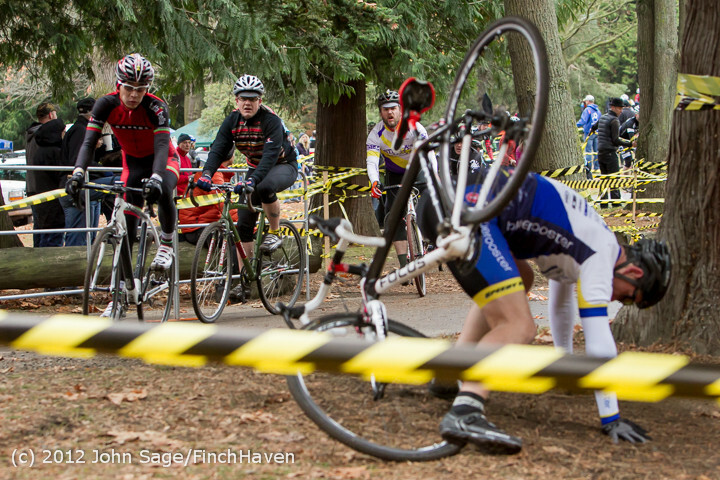 I was over from Vashon Island to watch my son-in-law Bryan, who was down from B-Ham with my daughter to race in Cat 4 Men. 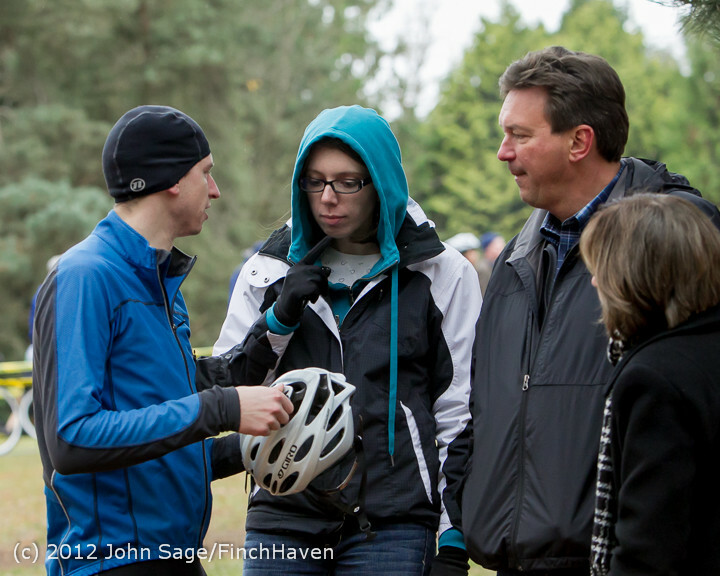 Right afterward we went off to have lunch.